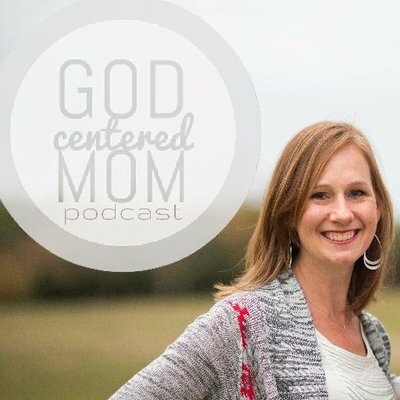 Focusing on Moms and Mother’s Day, our host Christopher J Harris, welcomes Ms. Heather MacFadyen, host of the The God-Centered Mom Podcast (where Mom’s can admit that they’re not perfect!) and a mom of four sons for a Two-Part Conversation around her story, her growth as a mom, and what’s learning as she leads thousands of mom’s around the world. While the focus is on Moms, both Moms and Dads will benefit from hearing her story and insight. Happy Mother’s Day to all of the Mom’s out there!